What do you get when you combine peppermint fudge and chocolate cookies? These delicious bites. They are a rich fudge spread over a cookie crumb shell to make them a decadent and elegant treat. And there is no baking involved. Decadent and easy – no need to say more. 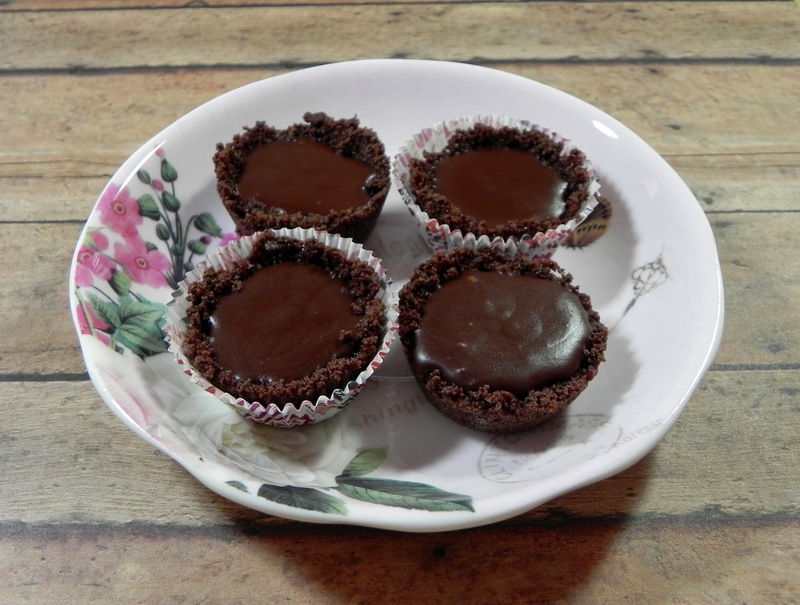 The recipe I adapted these from was already non-dairy so I didn’t need to make those types of changes. No baking meant it didn’t need high altitude adjustments. The changes I made were to help them stick together for easier eating and presentation. 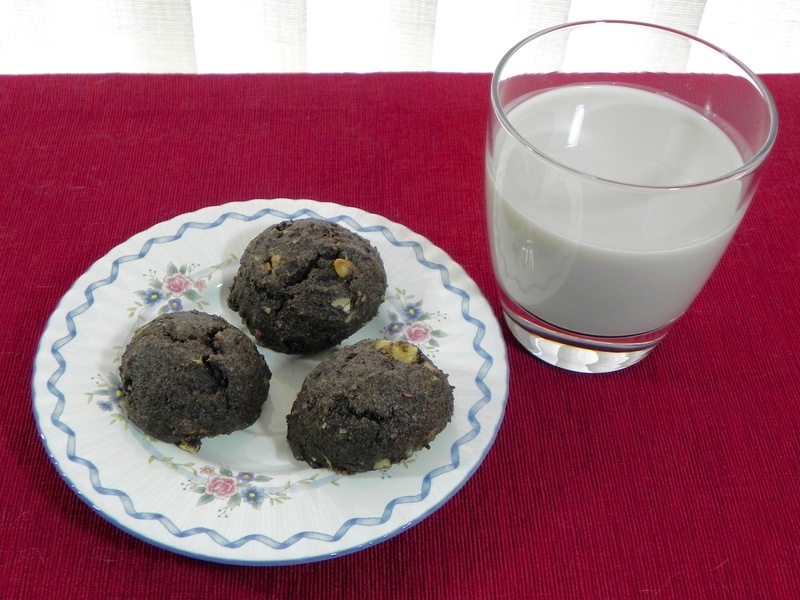 I added coconut oil to the cookie shell for stability, and I added more milk to the fudge for pourability. Also, I made them in paper cups and in a muffin tin. They both worked out, but I find the paper cup is more festive and easier to hold if you are sharing them with others. If you’re not sharing, then you can just mash them up and eat them. I don’t judge. Melt 1 TBS chocolate chips over a double boiler. Put cookies crumbs in a bowl with melted coconut oil, then add the melted chocolate. Stir until thoroughly combined and mixture resembles wet sand. Divide cookie crumb mixture between 12 lined mini muffin cups. Drop a spoonful of crumb mixture into each cup and press into bottoms and lightly up the sides. Melt remaining 1/2 cup of chocolate chips. Turn heat off but leave the bowl of melted chocolate over the hot water. Whisk milk and peppermint extract into the bowl. Pour chocolate-mint filling into cookie crusts. Freeze for 15 to 20 minutes. May be stored in a covered container in refrigerator for up to 1 week. A friend once told me that my Valentine’s Day treats weren’t sweet enough. She thought that the holiday deserved something really sweet, not really healthy. Thus began my search for the decadently sweet. The cookie I found was based on a very ripe banana to produce a sweet chocolatey goodness. In this cookie that overly ripe banana is as much a star as the chocolate. The two combine to make sweets for my sweetie. 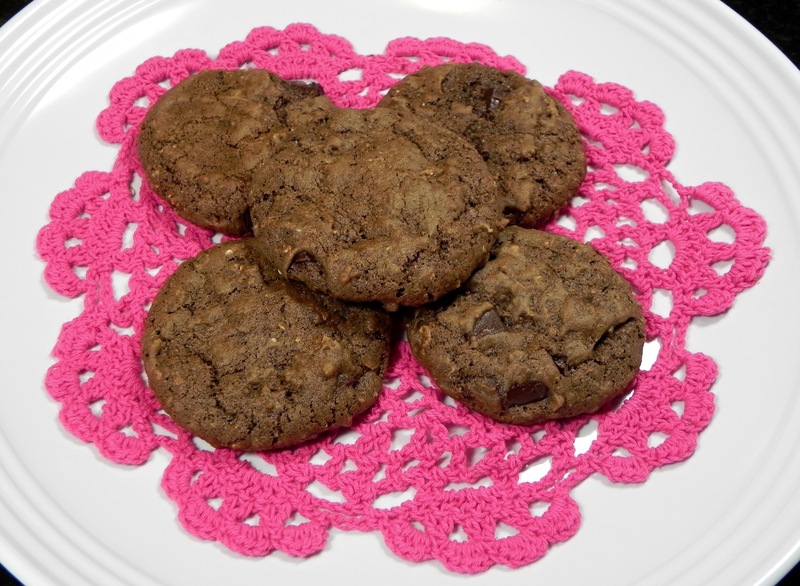 For high altitude I used fewer oats because they soak up moisture and could leave a dry cookie. I looked to add more liquid but there wasn’t one in the original recipe so I included vanilla extract. 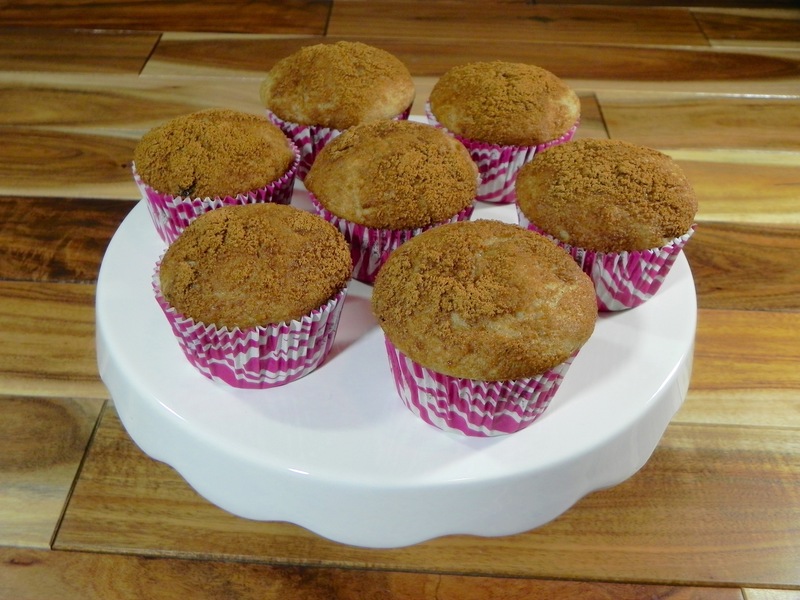 I then swapped out the oat flour and used all purpose because oat flour is best used when a doughy-type of chew is desired, such as in my Cinnamon Roll Muffins. Preheat oven to 350F. Place flour, cacao powder, baking soda, and salt in a bowl and whisk to thoroughly combine. Add sugar, banana, oil, and vanilla to a stand mixer bowl and mix until creamy, about 1 minute. Pour dry ingredients into wet and blend until smooth. Blend in quick oats. Stir in chocolate chunks with a spoon. Scoop dough by the large spoonful and place on baking sheets. Bake for 19 to 21 minutes, or until they appear just baked. Let cool on baking sheets for 5 minutes before removing to wire racks to cool completely. Makes 22 cookies.